On 28 of January, when commenting on the political situation in Egypt, the spoke person from Chinese foreign ministry stated that the Chinese government will continue to support the Egyptian government in maintaining social stability and oppose any foreign intervention in Egypt. Since then, the term “Egypt” has been blocked from search in major social media websites, such as Sina and Sohu micro-blog hosting sites. It is also obvious that the Chinese state media outlets have been downplaying the news. For example, in today's Xinhua news’ front page, one can hardly find news about Egypt even though the term “Egypt New Government” (circled in Green on the screen capture) appears as a hot news term. The filtering of search result and the blocking of search term “Egypt” in social media websites is to prevent certain interpretation of the political situation in Egypt. The scenes of Tanks moving into the city center, the confrontation between the people and the soldiers are very likely to recall Chinese people's memory of the June 4 incident back in 1989 and the criticism of the authoritarian government in Egypt can easily turn into a political allegory in China. The propaganda department certainly has to issue censorship alert to web-portal and social media websites, where opinions can spread rapidly and become mainstream public discourses in a few hour time. Nevertheless, micro-bloggers still find their way to get around censorship and bridge the news. Many bloggers keep updating the political situation in Egypt by translating and transcribing the Al Jazeera TV news reports and other overseas media outlets. 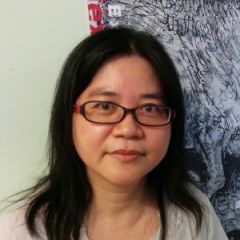 Wang Xiaoshan is among one of the key news curators. And even though the term “Egypt” is blocked from keyword search, info-activists can always create a separate user account to spread the information, like this livecast of Egypt unrest in Sina Weibo. 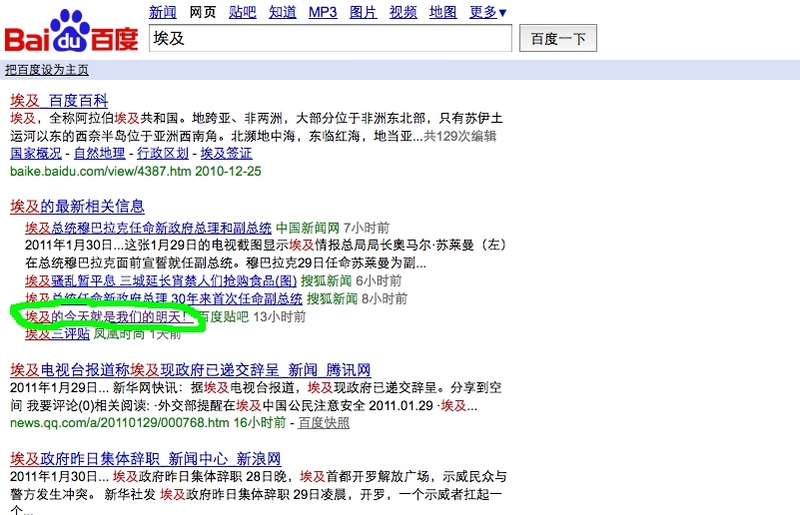 The user account is created by an overseas Chinese student and it does show in the search result of the term “Eygpt” (see screen capture). 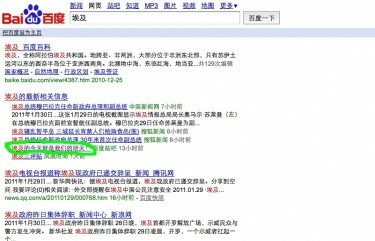 Pingback: How China censors Egypt news, and why the story is so sensitive in China | Piping Hot News!